Brooks and Jess have been committed to the movement against modern slavery for years. 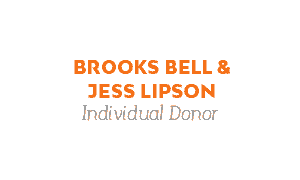 Brooks serves on the Board of Directors and is a strong advocate for the cause in and out of the Boardroom. Our entire team deeply appreciates all Brooks and Jess have done for Freedom United.